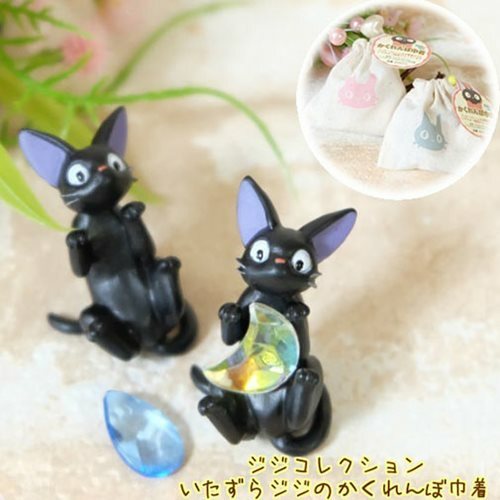 Fans of Studio Ghibli will love this Kiki's Delivery Service Hide and Seek Jiji Blind Pouch Mini-Figure Display Tray! 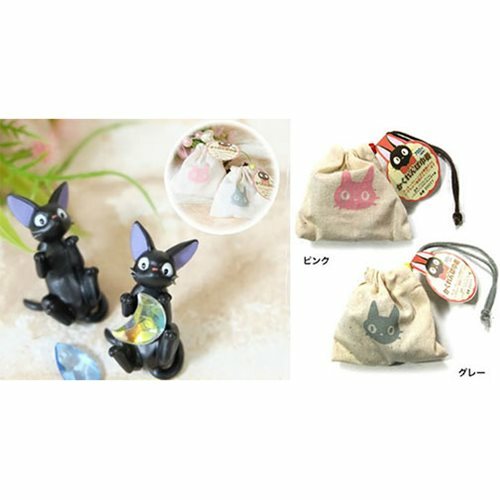 The mischievous Jiji has hidden a different lucky charm inside every pouch. 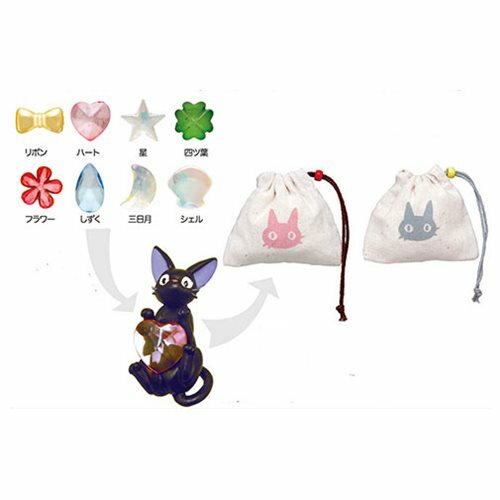 Each pouch includes Jiji and 1 mystery charm. 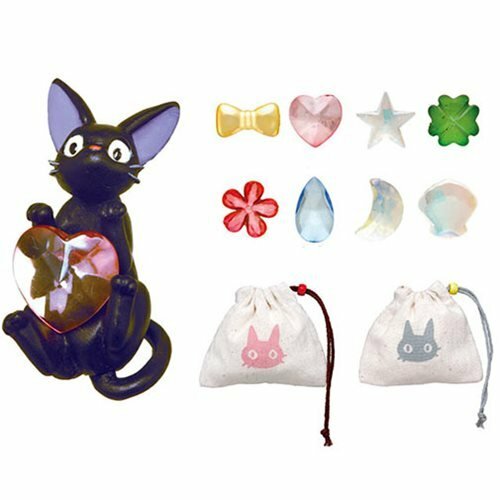 There are 2 pouch colors and eight different mystery charms to collect. 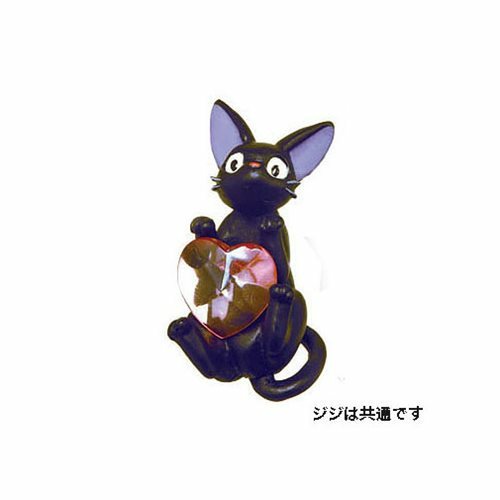 Which will you get?